There have already been a handful of rumors and leaks related to the Nokia 9, so it was about time we got filled in on the unveiling date. A new report from China says the device will be made official next month. HMD is holding a product launch event in China on January 19, and the Nokia 9 will likely be the star of the show. In addition, the next-gen Nokia 8 will also be made official during the same event. Both will be customized for China market, which likely entails special ROMs where Google services have been replaced by local alternatives. The pricing information for the Nokia 9 has also leaked: CNY 3,699 ($560) for the 6GB/64GB variant and CNY 4,199 ($635) for the 6GB/128GB model. Rumored specs for the Nokia 9 include 5.5-inch QHD display. 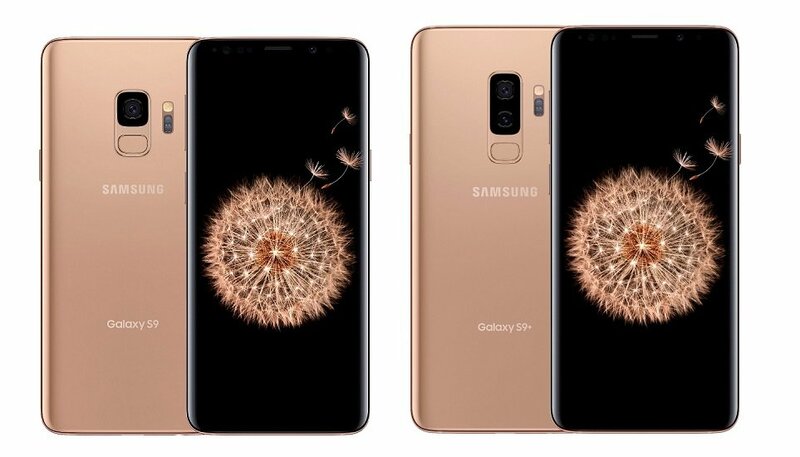 Both phones are likely to feature a panel with 18:9 aspect ratio, Snapdragon 835 SoC, dual rear camera setup, and IP67 certification for water and dust protection. There'll be no 3.5mm headphone jack.